It was Voting Day here in Old England. 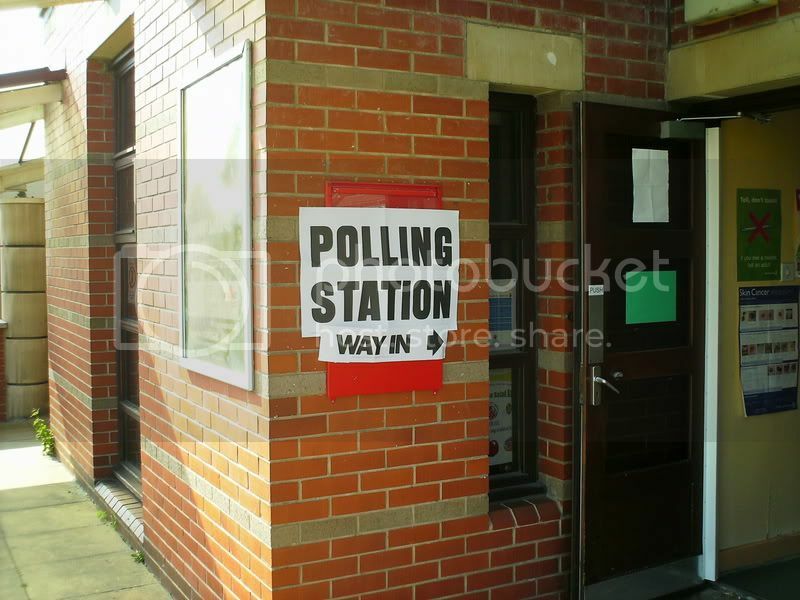 When I was at primary school I remember Voting Day, it was mega because the school was used as a polling station so us sprogs got a day off school. The Big friendly letters in BOLD BLOCK CAPITAL SANS SERIF LETTERS I remember from my primary school days. No doubt designed by a bored civil servant at the Home Office (Lilibet Windsor’s Ministry of Police Propaganda and Prisons) on a dull day before my time. Goes without saying that I remembered to Vote Green this morning. The Country is indeed gripped with election fever and democratic frenzy! Yeah baby!